This snazzy looking sandblasted cedar sign is custom painted to any color you like or to match the building. It is made with cedar. 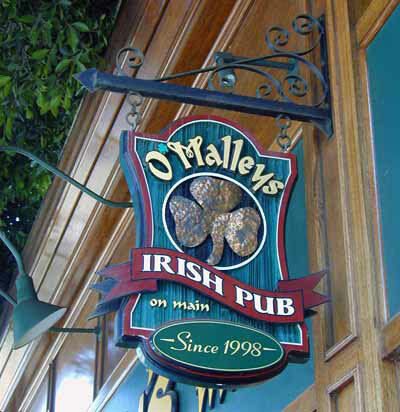 The Sandblasted Cedar Sign can also be made with HDU (high-density urethane foam). Seattle Signs is sure to make your Sandblasted Cedar Sign look great!